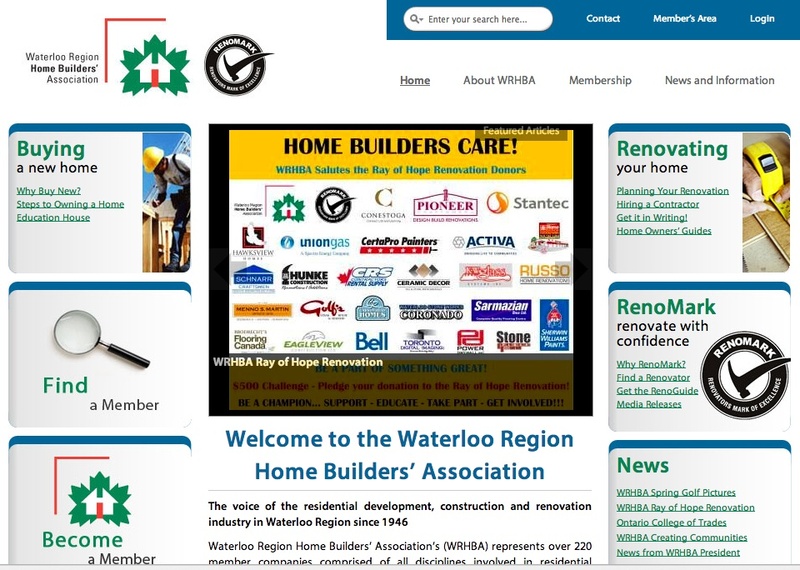 The Waterloo Region Home Builders’ Association (WRHBA) has announced the winners of the association’s 19th Annual Sales and Marketing (SAM) Awards of Distinction. 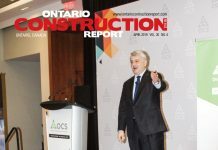 The SAM Awards of Distinction are an opportunity to pay tribute and honour the creativity, innovation and talent of builders, renovators, designers and marketers within the new home building and renovation industry. A SAM award is recognized as an industry stamp of quality. 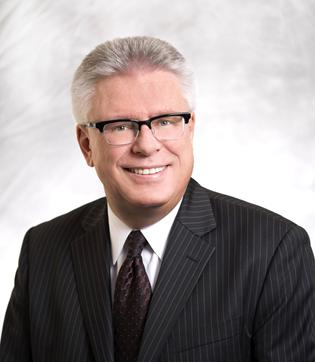 Both industry watchers and consumers alike look for SAM Award entrants and recipients when reviewing new home construction and renovations, as there is no recognition more respected in distinguishing top-quality construction. 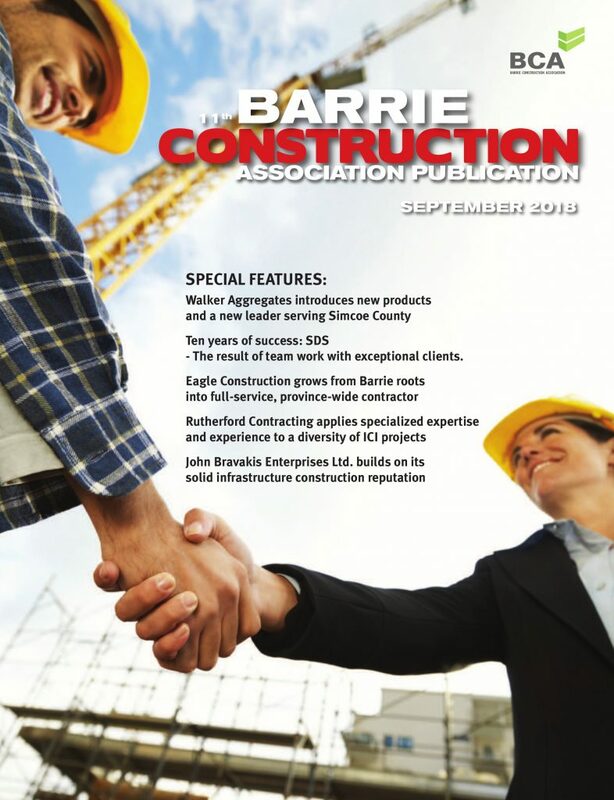 The competition is open to all members of the Waterloo Region Home Builders’ Association. Finalists and winners were chosen with objectivity and anonymity, by an esteemed panel of judges that conducted in house and on-site judging for a number of the entries before making their final decisions. 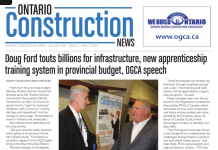 Fusion Homes was named Grand SAM Builder of the Year (Single Detached Home). Grand SAM Builder of the Year (Multi-Unit Home) was Cook Homes Limited.